A CONVERTED try in the 82nd minute of today’s Bank of Ireland Munster Senior Cup saw Old Crescent bow out of the competition yet again. 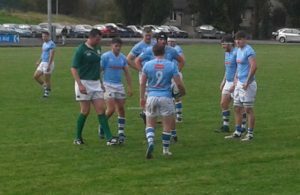 Highfield snatched victory at the death when it looked as if the Rosbrien side would hold onto their 24-22 lead. Ronan McKenna kicked Crescent into an early lead but Highfield replied with an unconverted try a few minutes later. 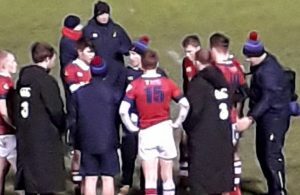 Another try for the Cork side, also converted, pushed them 12-3 ahead and they finished the half leading 3-17 thanks to a third try, also unconverted. The second half was entertaining with Kevin Doyle getting over for an Old Crescent try and Jack Broderick’s conversion keeping his side in contention at 10-17. Crescent struck again on 50 minutes, Cathal Monaghan dotting down and Jack Broderick’s conversion levelling the tie at 17-17. Highfield got the next score an unconverted try, to lead 17-22 but a Cian Reale touchdown, converted by Broderick on 63 minutes, gave Old Crescent the lead at a crucial period of the game. Highfield snatched victory at the end, but full marks to Crescent for putting up such a gallant performance. In other games played today, Garryowen FC thirds had a big win over Shannon thirds in the McInerney Cup. Shannon led at the break by 17-14 but the floodgates opened in the second period with Garryowen finishing 52-24 winners. Also in the McInerney Cup, Richmond had a 31 to 17 victory over Old Crescent. Brian Mullins kicked Richmond into the lead on six minutes but Crescent levelled it at 3-3 with 28 minutes played. A try by Patrick McNamara, converted by Brian Mullins, gave Richmond a 10-3 half time lead. 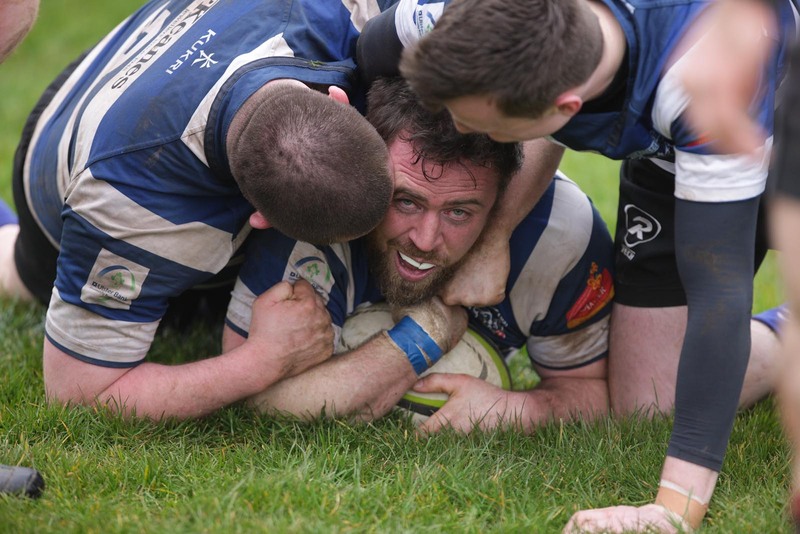 The Canal Bank side ran in three tries in the second half, two from Gareth O’Hanlon and one from Keith McCarthy while Brian Mullins kicked three conversions.